The Wood Design & Building Awards is the only program to award excellence in architecture in which wood plays a significant role. 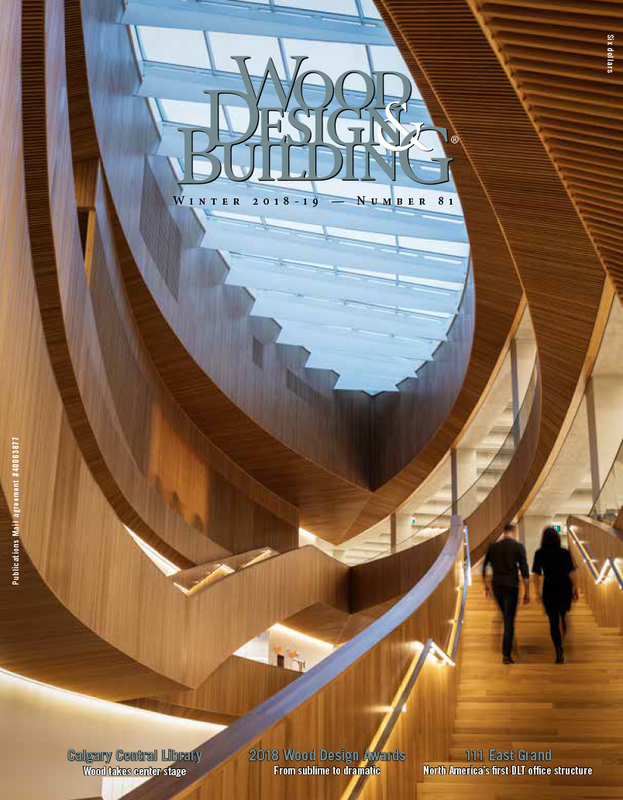 As a result, winning architectural projects are featured in the Winter Edition of Wood Design & Building magazine. Award winners are a diverse group of architects, engineers and creators and embody a range of design ideas. The Wood Design & Building Awards program celebrates design teams that push the limits and inspire the way we think about wood. Further, winning works are exhibited in the hard cover book, Celebrating Excellence in Wood Architecture. This book is the perfect addition to any architect or engineer’s collection. It also makes for a great gift for friends, family or staff. 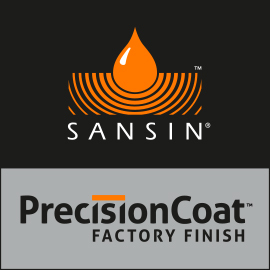 Are you involved in a project that embodies the essence of innovative wood design? Enter our 2017 Awards program for your chance to have your project(s) featured in various conferences, press releases, and highlighted in the awards book and magazine, Wood Design & Building. Wood Design & Building is an award-winning magazine and the only magazine in the market that is exclusively about wood use in architecture and construction. As a result, it is a valuable resource for architects, engineers and custom builders across the globe. Furthermore, Wood Design & Building shares valuable content on the latest industry updates, technical information, inspiring ideas and review of leading architectural designs and projects.